Sometimes we meet people who are going to extraordinary lengths to protect our blue planet. Not only do these individuals make changes in their own lives, but they raise awareness about important issues facing our oceans and encourage others to make changes to help the environment. Matthieu De Wolf is a boy from Belgium. He's taken a particular interest in little blue penguins. 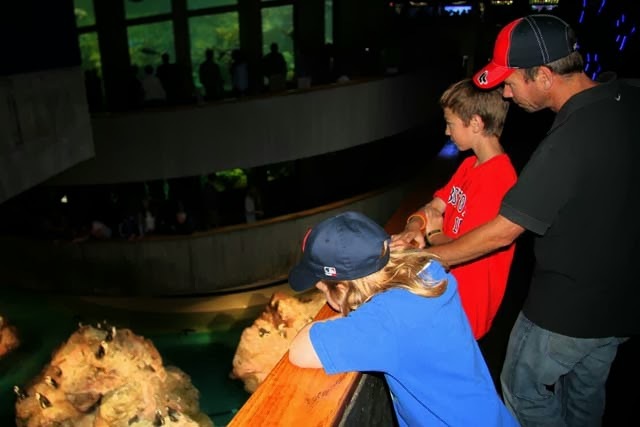 We learned of his interest during his visit to the Aquarium this summer. 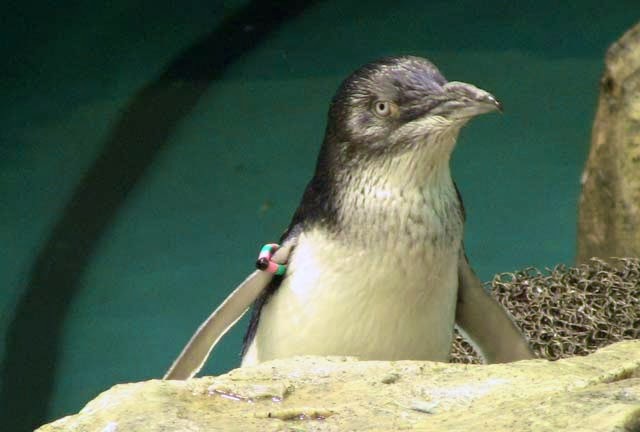 In this post, he explains how he helps little blue penguins, and why. I became passionate about penguins when I was 11. I was looking at stuffed animals and found a penguin. Then I found a $1 penguin at a flea market at my school. I became obsessed with penguins and started collecting them. 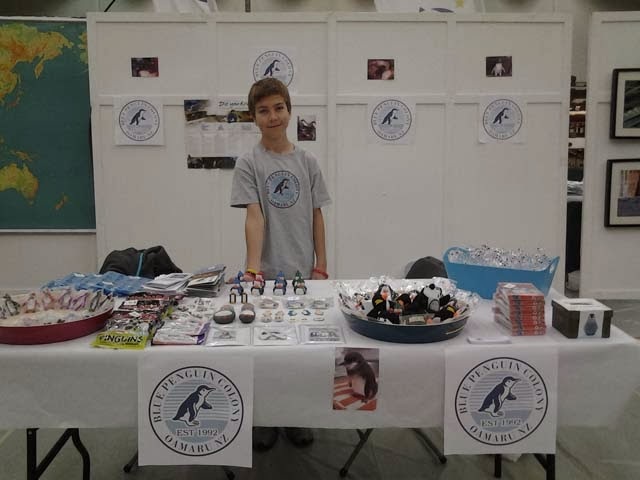 I found out more about blue penguins and that you can sponsor them. 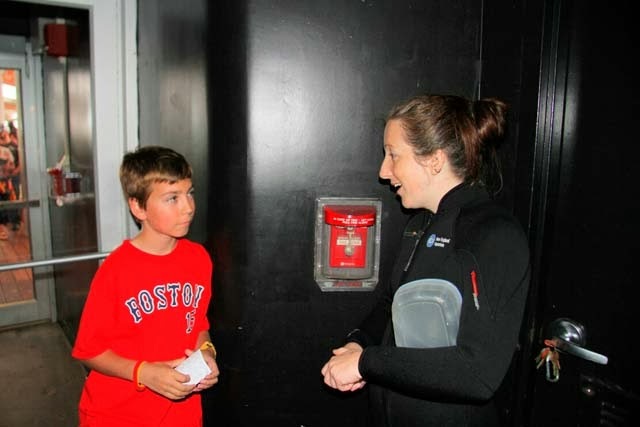 My visit to the New England Aquarium was really great as I got to speak to a real penguinologist, Caitlin, about penguins. Something everyone should know about penguins is that some species are becoming more and more rare in the wild. People should try and stop this by taking care of the environment. 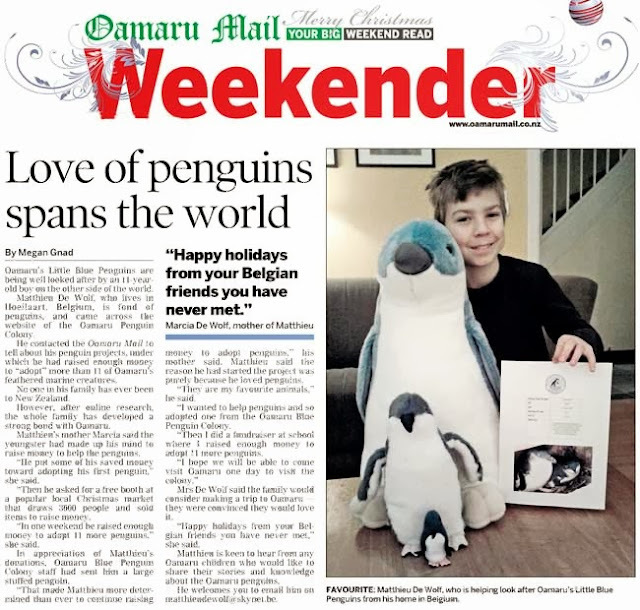 What other kids can do to help penguins is to adopt them via the internet. They can also protect the environment and maybe try and make a campaign to help penguins. I have been fundraising for a little blue penguin colony in New Zealand and enjoy working with them, they have a great program that protects the colony and their breeding program has been very successful. You can also live blue™ to help penguins in the wild. Many penguins have been affected by climate change and a decrease in sea ice. But there are ways you can make a difference by reducing your carbon footprint, from changing a lightbulb to buying a fuel efficient car.